Eliminated capital outlay and need for additional assets through a creative engineering solution and risk engineering. $1.2 million capital cost savings, plus an estimated $1.5 million for mechanical refurbishment. Eliminated estimated $500,000 in ongoing operation and maintenance costs. 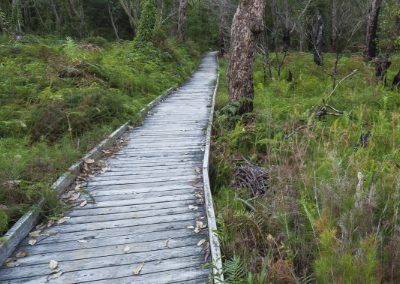 Improved environmental outcomes for Northern beaches community by removing a potential point of system failure. 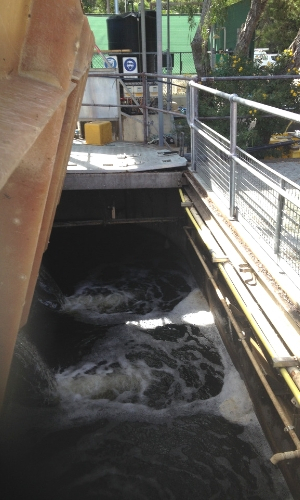 The Warriewood Wastewater Treatment Plant (WWTP) provides secondary treatment of wastewater to Sydney’s northern beaches, spanning an area from Narrabeen to Palm Beach. The Effluent Transfer Pump Station (EPS) was built with the original plant in 1973 and rarely, if ever, operated. 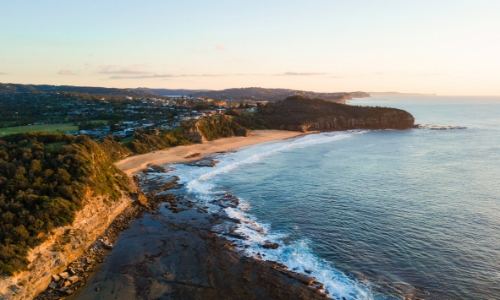 Its purpose is to pump effluent to the ocean outfall at Turimetta Head during peak flows (due to storm events) under high (or king) tide conditions – avoiding overflow to the local creek. 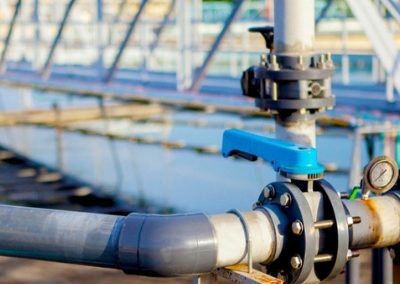 An initial business case was raised with a view to improving the availability and reliability of the effluent booster pumps. Atlas was engaged to prepare a concept design for replacing the obsolete DC motors with AC motors to ensure the design performance of the existing pumps was maintained. During our initial investigations to scope the concept design, we discovered that the plant hydraulics had changed throughout various staged upgrades. As a result, it wasn’t known whether the existing pumps were suitable for the current plant hydraulic conditions. Finding an alternative to the current pumping system using gravity fed flow. Taking into consideration the lack of reliability of the existing pumped system, the cost of maintenance and the infrequent operation of the effluent booster pumps, we proposed an alternative – raise the existing overflow weir to Mullet Creek. 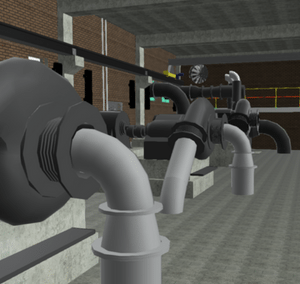 This option leverages the plant hydraulics to deliver the storm flows through the ocean outfall, without the need to replace the pumps. This alternative solution saved the client $1.2 million in proposed capital expenditure to upgrade the EPS and an estimated $500,000 in future lifecycle costs. We also eliminated the need for a further business case of $1.5 million to refurbish the mechanical component of the asset.